Townsville City Council established Together Townsville to help make a difference at a local level. This partnership program promotes mutually beneficial collaborations between businesses and the community, as well as engagement at an individual level. It provides more efficient and long-term solutions to community issues and aims to build greater social cohesion. Together Townsville builds long term and strategic partnerships with corporate and community organisations for the sponsorship of community projects. 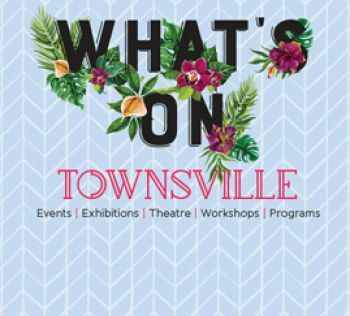 Together Townsville continues to lead the way in community and corporate partnerships. Through this page we will update what's new with us. The following organisations and business here are our current Together Townsville Partner.